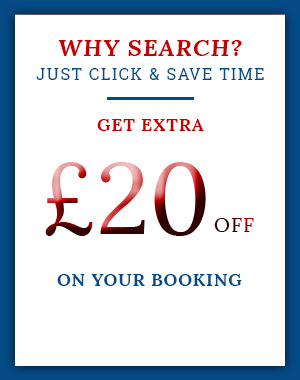 Return Economy flights included from all UK . A choice of Bay Grandstand or Esplande waterfront Grandstand. TravelDecorum offers amazing prices for the only night race of the season, Steer away from the headache of Planning your F1 Package, we have lined up Top Class Hotels & some fabulous post-race gigs to make this an unforgettable experience for you. A choice of full weekend Grandstand tickets included @ Bay, Connaught & Padang. Why not upgrade to our Deluxe Package, add a 5 star accomodation to your holiday inclusive of breakfast & only a short distance from the Pit. Prem Eco out bound & Business class return from all UK airports. Best seats in the house over a coarse of 3-days with Pit combination package. Travel Decorum ensures the best deals in all top hotels in and around the Marina Bay Circuit in Singapore. Enjoy the lavish facilities of the luxury hotels with the convenience of the best car hires throughout your stay in Singapore. There are 3 base packages, which can also be further customized as per the traveller’s requirement. Includes a 4-night stay, return flights, private transfers, post-race event tickets and tickets to the main event with the choice of stand between Bay Grandstand and Esplande Waterfront Grandstand. With the inclusion of all the features of the General package, it has a stepped up accommodation closer to the event and full weekend tickets with the choice of Bay, Connaught and Padang. This package is for supreme luxury lovers. Premium Economy return fares, a stay at the Marina Bay Sands and best seats with an unforgettable pit experience. The hospitality offered for the Singapore Grand Prix is a three tier setup to choose from. To witness the pit action and the finish line, this is the option you choose. Luxury at its best, enjoy the experience of a live motor sport game in the opulent confines of this hospitality. With your own private suite, world-class menu, overflowing wine and beverages and a balcony for live viewing of the race, Sky suites is ideal to soak up all the exciting action. With access to the green room hospitality, you are in good hands. View the race or sit back and relax inside while watching it on TV. There are food and drinks curated for the green room as well. Impress and enthrall your guests throughout the race. For any other requirement of hospitality, hotel or customization, feel free to call us anytime. Experienced service providers are available at Travel Decorum to help you with all your needs. Welcome to the uber hub of everything, Singapore! 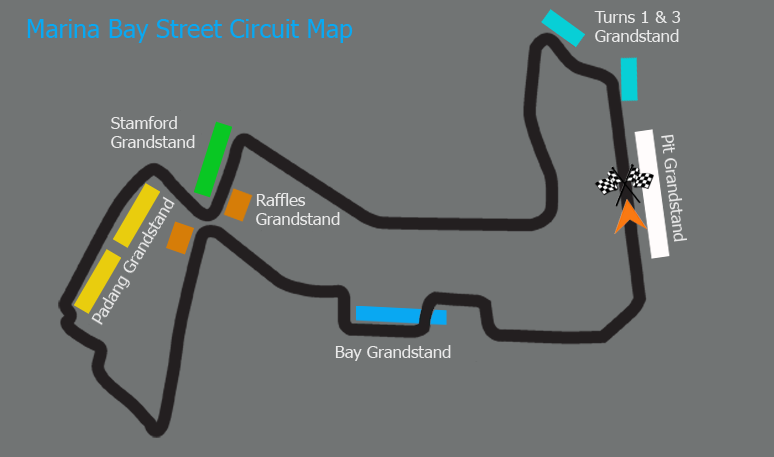 This island country is the first to host a night race in the street circuit F1 format. It welcomes the travellers to a unique blend of modern city life and the enthralling experience of this popular motor sport. Singapore has had a long-standing history of promoting the racecar sport since 1961. Formula one signed the deal and started the Grand Prix Singapore only after the 2008 announcement of the same. This testing twisty circuit race on the Marina Bay is a delight to watch and goes house full almost every year. Sebastien Vettel and Lewis Hamilton have both secured 4 wins each on this circuit along with Mercedes having the most wins as a car constructor. With an excellent line-up of after race events, Singapore Grand Prix is a 3-day sporting extravaganza no one can miss! 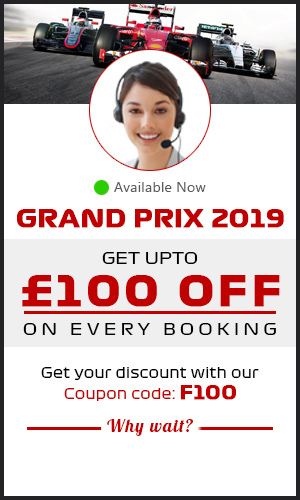 PRE-REGISTER FOR THE 2019 FORMULA 1 SINGAPORE GRAND PRIX. Currently rated as the world’s best airport, this is the primary airport for Singapore. It is 20 kms northeast of Marina Bay. It has airlines flying to over 400 cities in the world and is one of the busiest airports in the world. It services flights from 4 terminals. This riverside quay is the hub of all popular restaurants and bars. One night should be reserved to experience the dining and partying by the riverside. This one-of-its-kind theme park, Universal studios, lives up to its expectations of all things Hollywood. For all the nature lovers, Garden by the Bay is an opportunity to witness the forward thinking of this island city in the form of this award winning Nature Park. With a star studded guest list and its luxurious look; Raffles Hotel is the answer to all things opulent. Having a meal here will count for a memorable experience for sure. Also called the shopper’s paradise, take a quick stroll along this road and pick up all things you love. Craving some culture? Head to Chinatown for its unique shopping and dining options. This nocturnal safari houses over 2500 animals and every trail in this man-made tropical forest is a sight to see. One ride on the Singapore Flyer will have you sighing at the delightful city view. This is a very popular tourist attraction and is amongst the tallest Ferris wheels in the world. Call Travel Decorum to customize all aspects of your F1 travel, be it flights, accommodation, tickets, airport transfers and post race gigs. All options can be altered to cater to your wants. Let’s get started on this magnificent adventure of a lifetime!